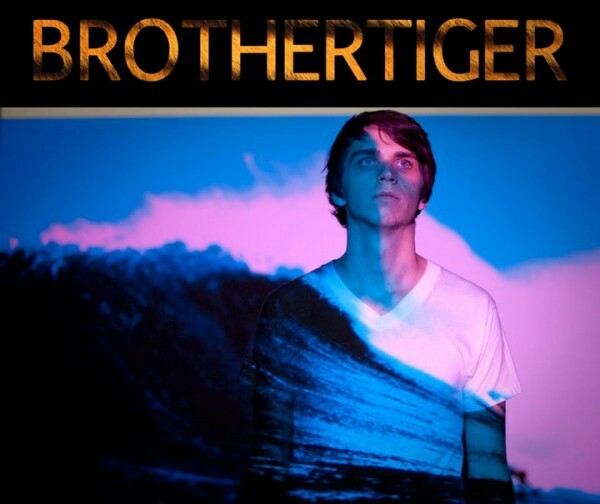 Brothertiger is at the top of his game and we’re definitely not talking Tiger Woods here. John Jagos is Brothertiger, a one-man chillwave synth pop act born in Ohio and like most things amazing has just relocated to the city life of Brooklyn, NY. With formal training as an audio engineer at Ohio University, John delivers with a big sound and lots of instrumentation – a refreshing point of differentiation from the somewhat haphazzard chillwave genre. His releases, Golden Years, Vision Tunnels EP, and Point of View EP are amazing collections of innocence and youthful energy driven by synth and dreamy vocals. Following a year of international touring with Teen Daze, Brothertiger will head back into the recording studio for the next offering which will be done in an analog fashion straight to tape. We can’t wait to see what happens with his career now that he is basically living in a Brooklyn recording studio amongst the best musical neighbors in the world.